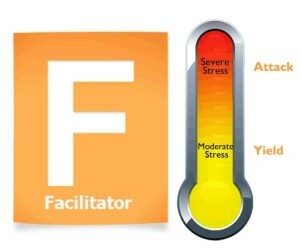 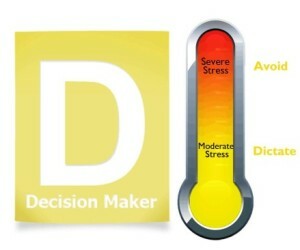 In the workplace, we all experience moderate to severe stress at some time. Recognize how you and your co-workers react to stress differently based on your personality traits. 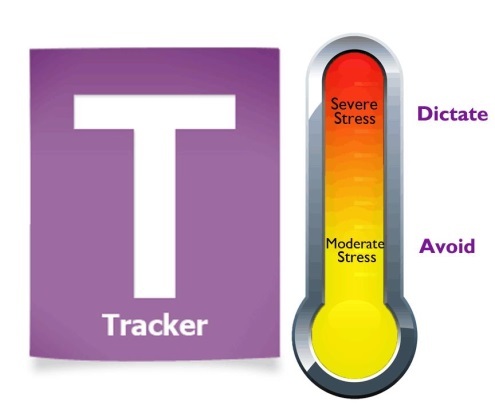 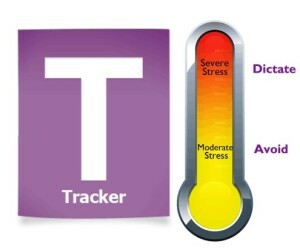 This chart that shows how different traits react under moderate and severe stress. 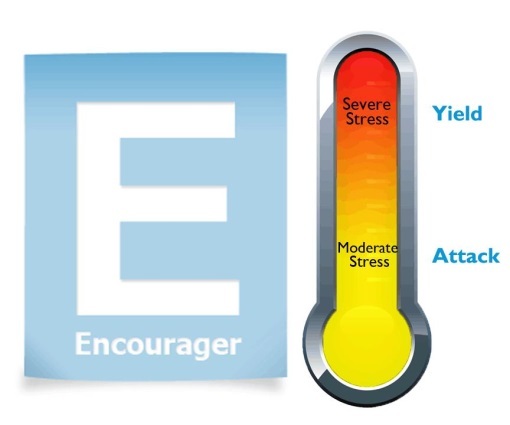 To learn the four key types of energies to reduce your stress, click here.